We have some great deals on the Lytro Gen 1 Cameras in the Geeky Gadgets Deals store and you can save up to 59% off the normal retail price. 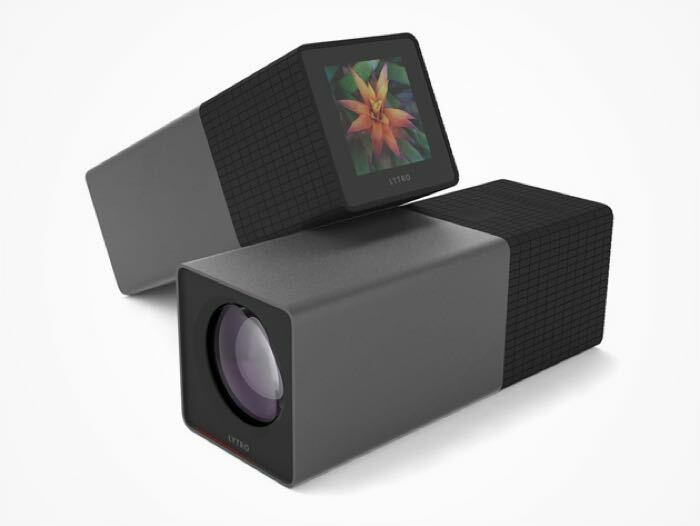 There are two versions available, an 8GB Lytro Gen 1 for $74.99 with 49% off and a 16GB Lytro Gen 1 for $79.99 with 59% off. You can now save up to 59% on the Lytro Gen 1 Cameras in the Geeky Gadgets Deals store, more details at the links below.